Joe Rogan was always one of the most outspoken supporters of TJ Dillashaw during the fighter’s rise in the UFC. 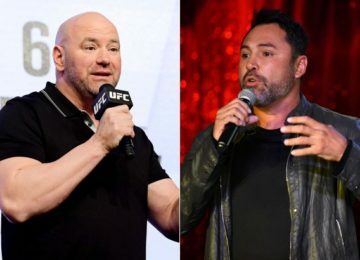 However, following the fighter getting suspended due to positive results from his tests, even Rogan can’t find anything positive to say about him. After the test results emerged, Dillashaw was suspended for 2 years, and his career is on hold until January of 2021. 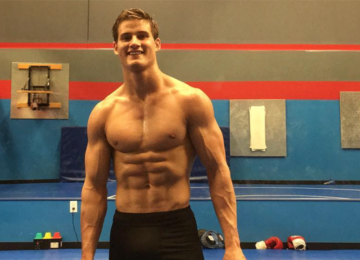 He had been set up to fight Henry Cejudo to become the Double-Division Champion, but his results came back dirty with EPO, a drug that cannot be unintentionally ingested. 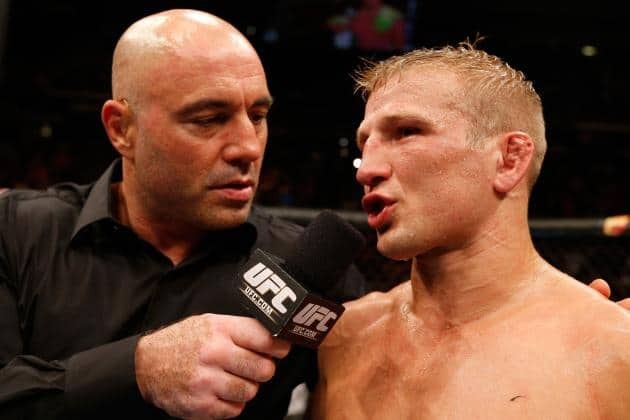 Joe Rogan commented on the situation on his podcast, and called it a ‘bummer’ but was forced to admit that given what the substance was it was difficult to argue the impact of the findings on the career of TJ Dillashaw. He said that despite being a fan of Dillashaw, there was no use trying to deny the serious repercussions this would have on his career. Dillashaw is yet to comment on the situation, and even after he comes back, it will be with a tainted legacy, as this sort of incident is difficult, if not impossible, to deny.